A bright sunny day welcomed both teams to Kelowna for the Provincial clash British Columbia Bulldogs vs Alberta Broncos. A strong local crowd was in attendance supporting the two Kelowna players Daniel Blasco-Morris and Rick Schouten, both representing BC, with Daniel being Captain! Straight from the kick off it was clearly seen that this would be no pushover win for the Bulldogs this year. Alberta had a strong forward pack that stood up to the Bulldogs forwards and actually forced them to run cross field too much early in the game. BC prop forwards Greg Crowe & Josh Ladd were the exception to this with both making charges that took the Bulldogs forward and really testing the Broncos first line of defence. Alberta had first chance to put points on the board but their attempt at penalty goal was missed. Twenty two minutes passed before the first crack appeared in either team’s defence. BC Bulldogs prop Graham Cadney came off the bench and crashed over the try line for the Bulldogs first points, giving them a 4-0 lead but the conversion was unsuccessful. Another ten minutes went quickly as both teams tested each other out physically. Shaun Mercier than showed speed & power to beat some tacklers to race away under the posts for the next BC try. It was converted by local Kelowna player Daniel Blasco-Morris to give BC a 10-0 lead. However, Alberta never stopped trying and knew if they become more patient with the ball they could do some damage. After 37 minutes Alberta Centre Jayson Karipa looked strong & fast, hitting a gap in the Bulldogs line defence and he scored next to the posts. 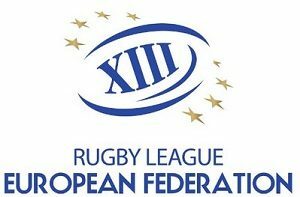 It was converted by Lino Filosione and the half time score was 10-6 in a very tough game. The second half produced more brutal tackling but it was the Alberta Broncos who scored next. Full Back Jamie Pascoe raced through a gap to score under the goal posts with Lino Filosione converting the try. This put Alberta in front for the first time 12-10 in this very tight game and the BC Bulldogs Coach Luke Gray was a bit concerned. It wasn’t until after 55 minutes that the Bulldogs broke through to score and it took a smart grubber kick from Wes Lyon that resulted in a diving effort by Austin Karius to force the ball for a try! The conversion was missed but that try seemed to rattle the Broncos a bit and although playing some great Rugby League, they were behind on the scoreboard 14-12. 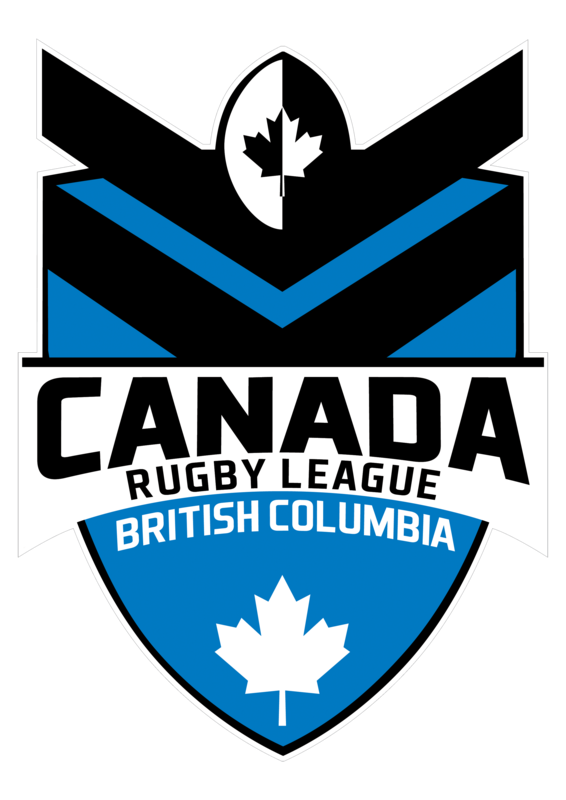 Possibly the long trip down from Edmonton started to take its toll as well, but the BC Bulldogs flicked the power switch and started showing their class with some good tries. Running a smart line in attack, saw Centre Daniel Lee score a fine unconverted try off a Rick Schouten pass. Then next Rick Schouten showed good strength himself and a nice step at speed, to race away and score for himself. BC young star Jason Hignell kicked this conversion and the score had changed from Alberta leading 12-10 after 55 minutes to now being behind 24-12. 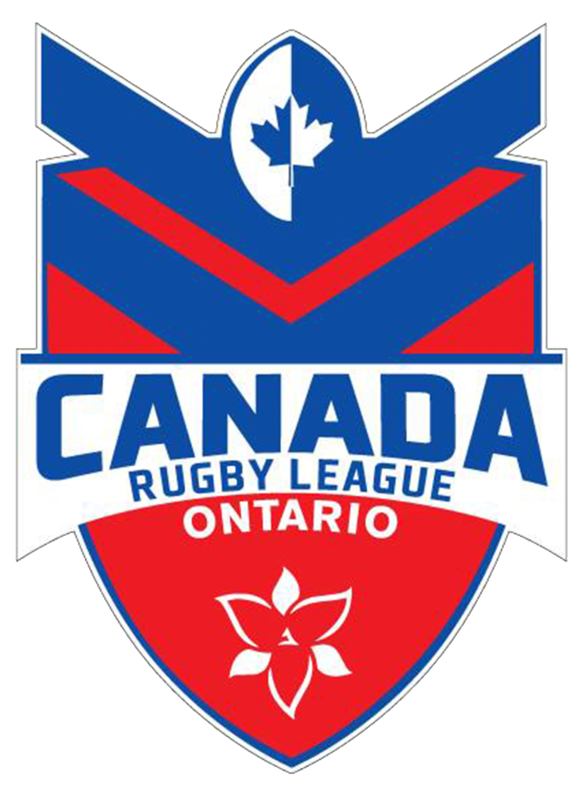 In the last 15 minutes the BC Bulldogs helped themselves to 3 more tries with Shaun Mercier crossing for his second try of the game and Nathan Hannam scoring two tries. Hannam converted his last try bringing the final score to 38-12 which certainly was not a true indication of the hard battle between these two Provinces. Best for the BC Bulldogs was Greg Crowe, Alex Boyd, Josh Ladd, Daniel Lee & Nathan Hannam. Local Kelowna players were certainly among the best players on the field with Captain Daniel (Blamo) Blasco-Morris leading from the front and Centre Rick Schouten showing why they are pushing for selection in the Canada Wolverines World Cup Qualifiers squad. Alberta Broncos were best served by Captain – Andrew Marsden, Lawrence Ross & Jason Karipa with a special mention of Ben Nicolson who was outstanding, especially when you consider he was playing his very first game ever! 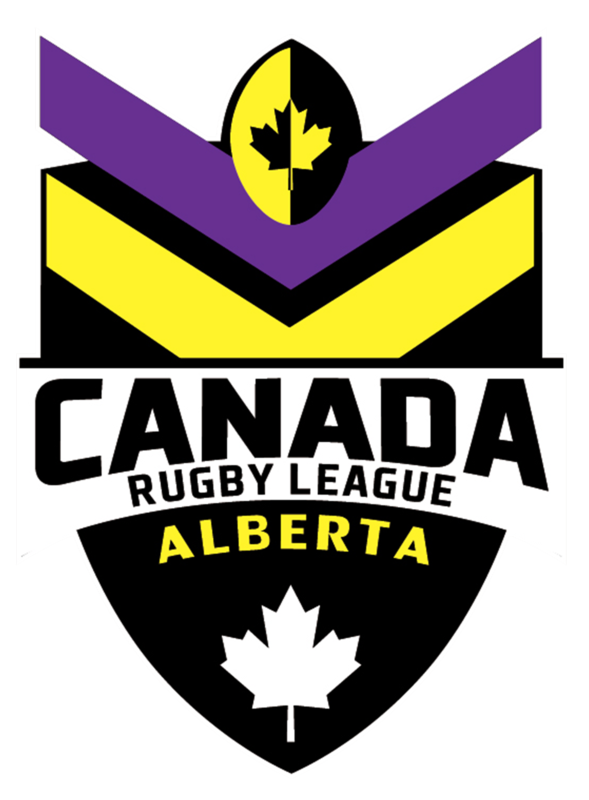 The performance & effort by everyone in the Alberta Broncos squad was amazing, taking into account so many players were playing their first Rugby League game, it showed they are developing some very good players for the future.